Orlando Vacation Photographer/ Sneak Peek for the G Family! 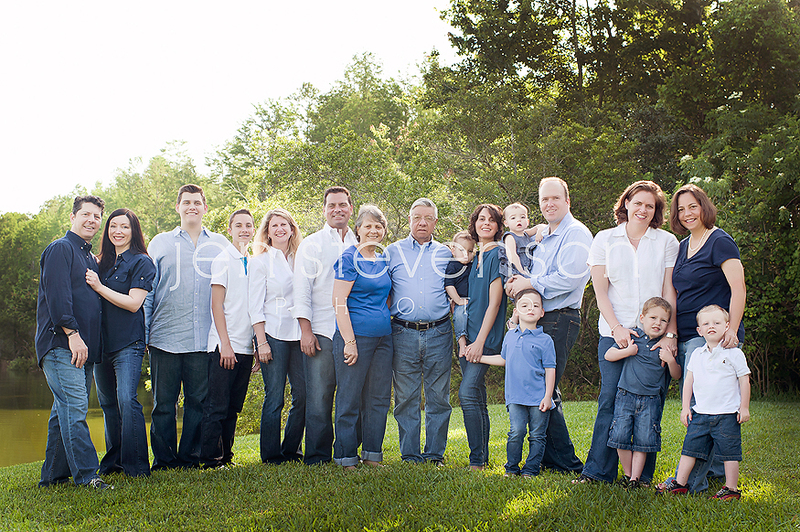 This extended family was so fun to photograph! 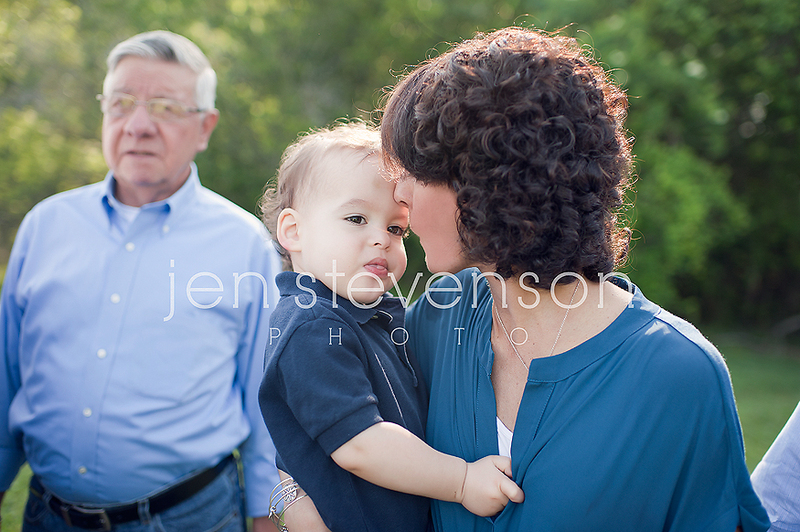 It was a beautiful morning for a session for this vacationing family. Here are a few sneak peeks from our session. 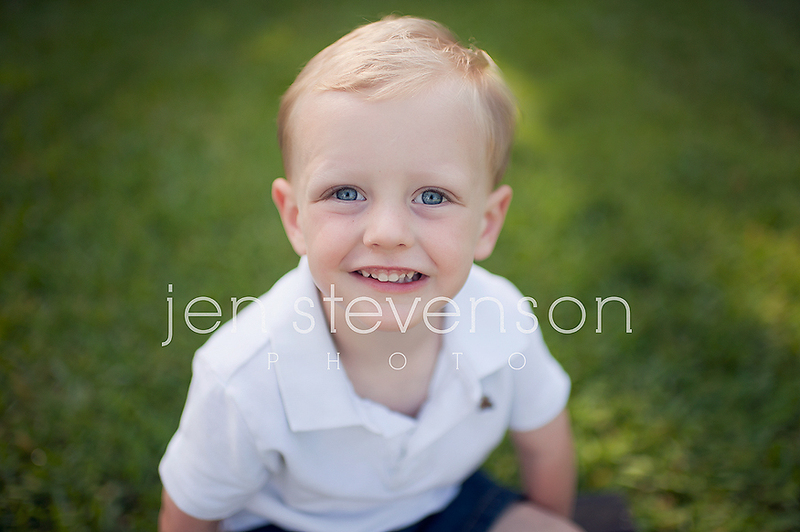 If you are interested in booking a session with us please visit our website at www.jenstevensonphoto.com for more information.